Peter is well-known among Jesus’ disciples as being an outspoken leader, and God used him to lead many people into a relationship with Christ. However, Peter was also an imperfect person who sinned and denied Christ. In, “A New Beginning,” children will learn that God desires repentance and the acceptance of his forgiveness so we can continue serving him. The Lord used Peter in spite of his faults, and he wants to use us as well! OBJECTIVE: By using the Apostle Peter as an example, the students will learn that our God is a God of second chances who wants to use us in spite of our mistakes. MAIN IDEA: Even Christians mess up! By looking at Peter’s life, we will understand that God doesn’t want us to wallow in our failures but to accept his forgiveness so we can continue serving him. ICE BREAKER QUESTIONS: Ask, “Have you ever messed up? Like really messed up? How did it make you feel? How did it affect others? Did anything good come from your mistake?” Candidly discuss these questions as a class by including an example from your own life. Be sure to include how God reconciled your sin through forgiveness and gave you the confidence to continue serving. Explain that before Jesus was crucified he warned Peter of an upcoming sin. Read Luke 22:34, 54-62. Ask, “What sin did Jesus tell Peter he would commit (denial of him, lying)? 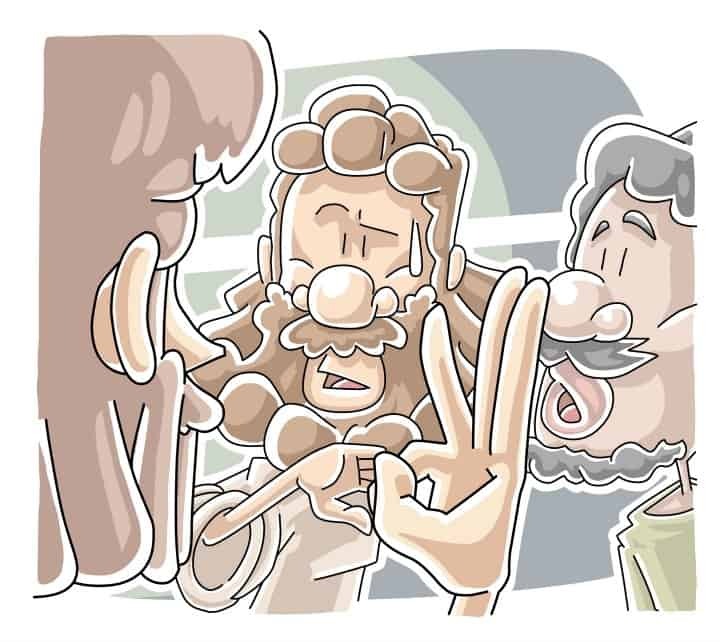 What was Peter’s reaction when it happened (he wept bitterly)?” Emphasize that Jesus had a special promise for Peter even though he knew Peter would deny him. Read Matthew 16:18. Ask, “What promises did Jesus make to Peter (that he would lead the church and it would be successful/not overcome by hell)? What does this teach us about Jesus’ character (that he is forgiving, merciful, loving, wise, etc)?” Add that Jesus reinstated Peter into ministry through a series of questions and commands. Read John 21:15-19. Help the students realize that having a repentant heart is the first step in overcoming shame from past failures. RECAP: Quickly repenting of our sins and accepting God’s forgiveness will enable our continued service. God knows we are imperfect, but he wants to use us anyway! Tony Kummer (Editor) reviewed & updated this page on : January 5, 2016 at 10:24 am. All our content is peer reviewed by our readers, simply leave a comment on any post suggest an update.